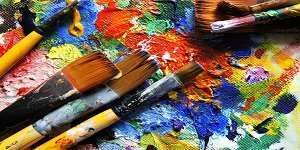 The faculty of Arts and Design held a workshop on mural painting and the materials being used for doing murals. 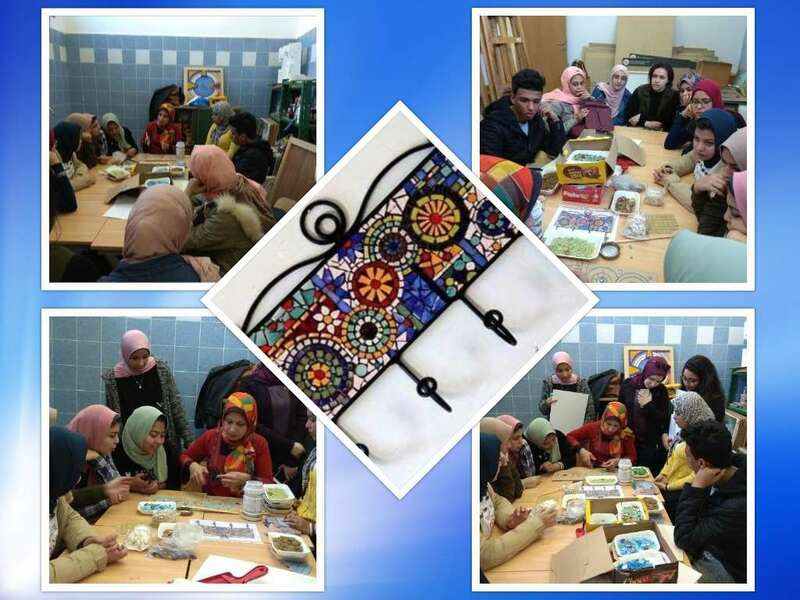 The workshop was delivered on Tuesday 27/2/2018 by Dr. Nermeen Gomaa, a lecturer at the Painting Department. A large number of the faculty students attended the workshop. This was held under the supervision of Associate Prof. Nahla El Deeb, the student activities leader at the faculty of Arts and Design.